Update the cart's compatibility to work without TLS1.0. 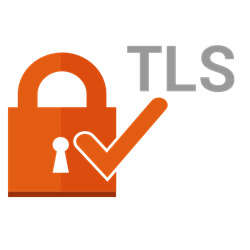 Purchase this patch as instructed by Compunix for TLS 1.0 to 1.2 patch. This patch is required for shipping carriers UPS/FedEx and gateways like Authorize.Net/PayPal - critical!